An article published in the journal “Nature” reports the results of a survey on Fast Radio Bursts (FRBs), intense radio emissions from other galaxies. 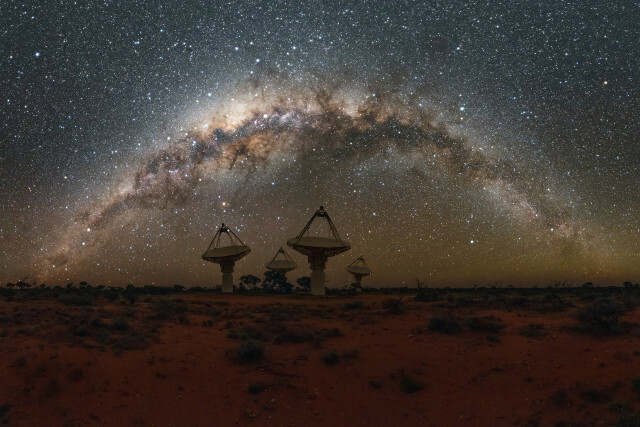 A team of researchers used the Australia Square Kilometer Array Pathfinder (ASKAP) radio telescope to search for Fast Radio Bursts discovering 20 in a year, almost doubling the number previously detected. Their analysis suggests that their characteristics evolve over time. An article published in the journal “Science” describes the study of a supernova cataloged as iPTF 14gqr which had a very short duration emitting a relatively dim light and ejecting a limited amount of materials. A team of researchers studied this out-of-the-ordinary supernova using observations from the Palomar Observatory and other telescopes concluding that probably the fault is of a companion, a neutron star that attracted many layers of the dying star, limiting its explosion. The supernova probably produced another neutron star forming a binary system of which in the distant future we might see the merger. An article published in the journal “Nature Astronomy” describes a possible way for the molecules known as polycyclic aromatic hydrocarbons (PAHs) to form at the very low temperatures existing on Titan, Saturn’s big moon. 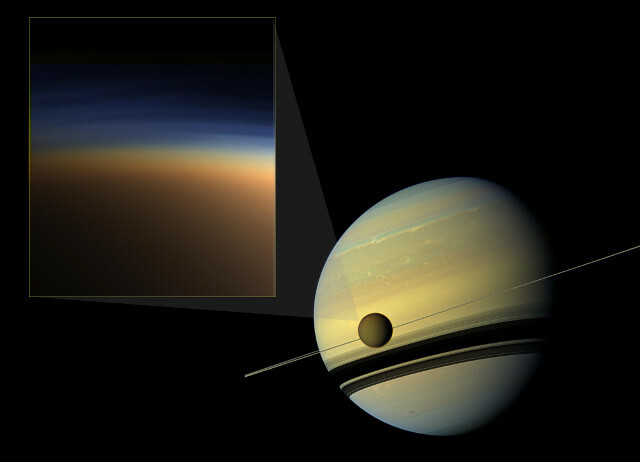 A team of researchers carried out experiments and simulations to understand how certain complex molecules could form in the haze layers in Titan’s atmosphere when in theory they required much higher temperatures. The result is the discovery that the presence of two gases can produce that type of molecules even at very low temperatures. An article published in the journal “Monthly Notices of the Royal Astronomical Society” describes a research on CK Vulpeculae (CK Vul), a nova that was well documented between 1670 and 1672 that left a bipolar nebula. 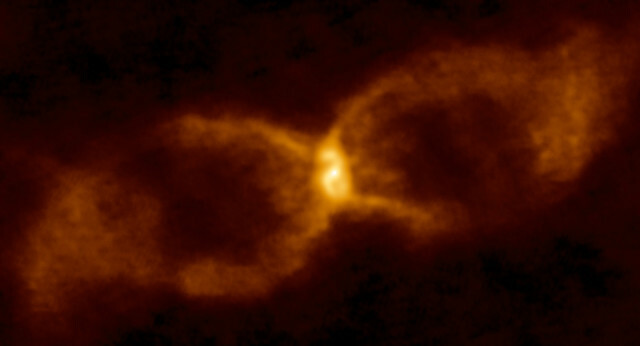 A team of researchers led by Stewart Eyres of the University of South Wales used the ALMA radio telescope to analyze that explosion’s remnants, concluding that it was caused by the collision between a white dwarf and a brown dwarf, the first anomalous nova of this type identified.